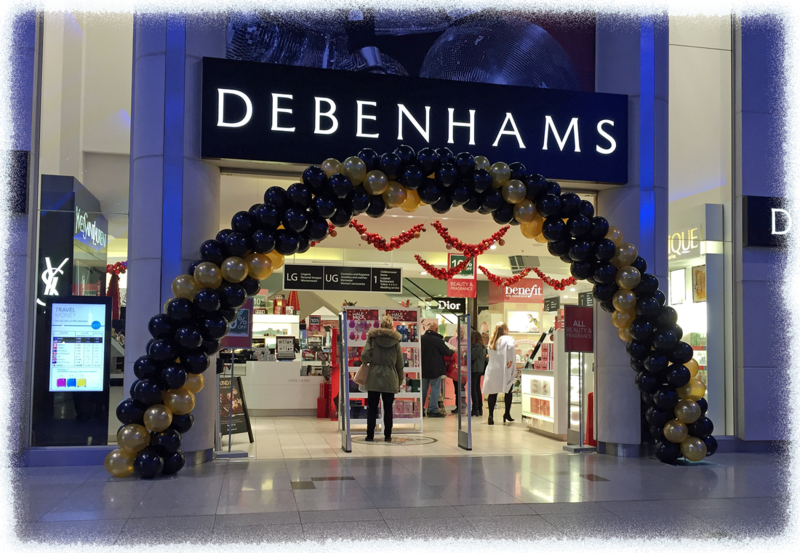 ​We have been in business in the Brighton and Hove area since 1992, delivering and decorating venues with helium balloons. We supply bespoke balloons for any occasion, birthdays, anniversaries,christenings, weddings etc. We offer a personal printing service for balloons, which is suited to many of our corporate clients in an advertising capacity but can also be great when personalising balloons for individuals, for example weddings, birthdays and christenings. Most customers order 11 inch latex and 18 inch foil helium balloons however larger sizes are available up to 5ft. 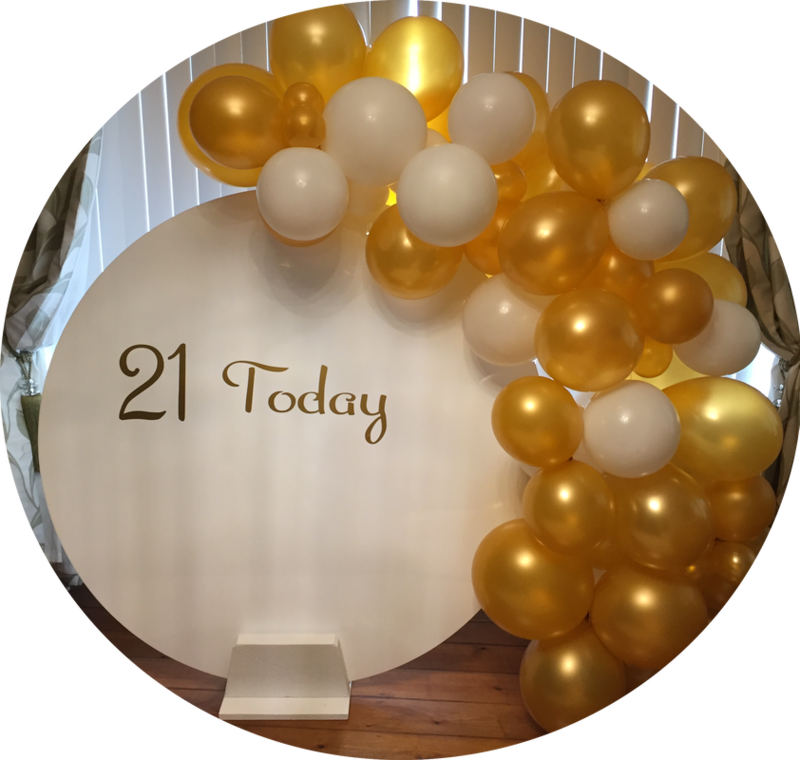 There are numerous events and parties we have decorated with balloons and we have shown many of the photos on the different category pages on this website. We have supplied balloons to most venues in Brighton and Hove over the years, so if it helps you can always ring us to discuss what balloon decoration works well in these establishments. We have over 20 years of experience in balloon decorating and therefore can give you helpful advice to make your event extra special. We work 7 days a week from 9am until 7.30pm for deliveries and decoration, so we can always accommodate the time constraints for your special days. We mailnly work just in the Brighton and Hove area, but will travel a little further within the sussex borders for further fuel charges.